Launched in 2015, the DigiLocker app is quite popular with 50 lakh downloads, while the mParivahan app has about 10 lakh downloads. 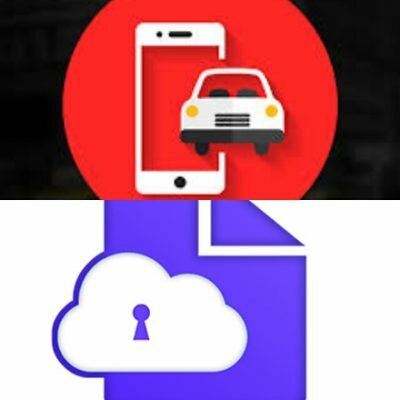 Hyderabad: Bringing relief to several lakhs of people who had uploaded their vehicle and driving licence details on the Digilocker and mParivahan apps, but found the Traffic Police and Motor Vehicles officials refusing to accept the same, the Ministry of Road Transport and Highways (MoRTH) has recently issued directions stating that electronic records on both these apps were to deemed to be legally recognised as part of original documents. This means that those who have downloaded these apps and pulled their vehicle and licence details on to the apps can travel anywhere in the country without having to physically carry their vehicle documents or driving licences. The Digilocker app, from the Ministry of Electronics and Information Technology, and the mParivahan app of the MoRTH, have the facility to pull and store a citizen’s driving licence or registration certificate or any other certificate in electronic form. However, officials, pointing out that the Ministry was receiving grievances and RTI applications that the documents on both these apps were not considered valid by the police and the MV officials, issued a circular, addressed to principal secretaries of transport departments, police chiefs and transport commissioners of all States and Union Territories, pointing out that documents on both these apps were to be considered valid. 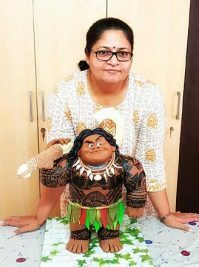 The circular also says that if any State was using online enforcement solutions through an alternative database other than the Centre’s Vahan and Sarathi databases, they were to transfer the information electronically to the web service of the Vahan/Sarathi database. This means that if Telangana’s highly popular mWallet is also linked to the Central database, vehicle owners from the State do not require to physically produce their documents while travelling to other States. Launched in 2015, the DigiLocker app is quite popular with 50 lakh downloads, while the mParivahan app has about 10 lakh downloads. Telangana’s RTA mWallet has over 20 lakh downloads. These platforms for issuance and verification of documents and certificates in digital format reduce the use of physical documents and citizens who sign up for a DigiLocker account will also get dedicated cloud storage linked to their Aadhaar or UIDAI number. 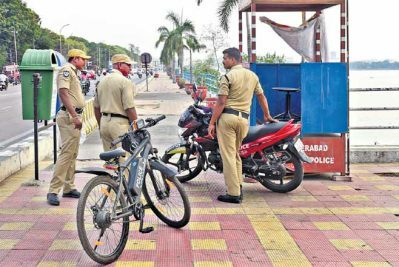 When contacted, Medchal Regional Transport Officer Srinivas Puppala said they were yet to receive instructions on linking of mWallet information to any other database. mWallet was very user-friendly and also does not require an internet connection to produce the documents during a vehicle check, he said.